I’m pretty sure we all know Emma Watson from the Harry Potter franchise and The Perks of Being a Wallflower. Who doesn’t love her? We all know that she is a brilliant actress, who began her career in the first Harry Potter movie. She has provided a lot of wisdom and passion over the years. Watson has done many speeches for peoples right, and she is truly inspirational. 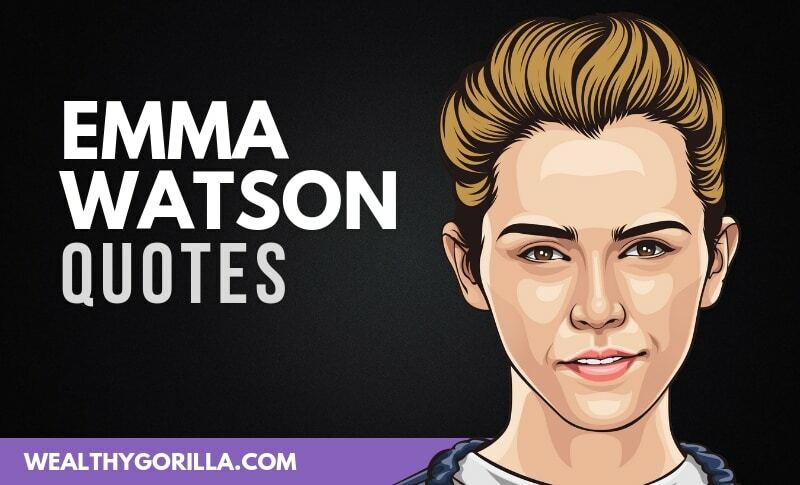 Thanks for viewing our collection of the best Emma Watson quotes! Don’t forget to share this article with your friends and family on social media. Which are your favorite quotes from Emma Watson? Leave a comment below.